Traveling to another country with a guide dog can be a challenge. 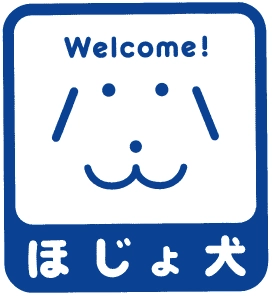 In addition to the quarantine guidelines, due to the laws regarding guide dogs in Japan, only Japan-trained dogs are covered by the law – and therefore the right to use public facilities with your guide dog will not be recognized. However, as a workaround, people traveling to Japan with a guide dog are able obtain credentials from the Japan Guide Dog Association to ensure equal access. In 1938, a young American man visited Japan with his guide dog – the first guide dog to be used in Japan. A year later, Rita, Astor, Podo and Luthi were imported from Germany and trained as the first guide dogs in Japan. After the war, guide dog training stopped until Kenichi Shioya began studying dog breeding and eventually trained Champy as the first domestic guide dog. Now there are approximately 1,000 guide dogs actively helping their owners in every day life. Within Japan, 130-140 guide dogs are trained every year. In May of 2002, The Act on Assistance Dogs for Physically Disabled Persons was established to guarantee access to public facilities, stores, and hospitals for people with physical disabilities* using guide dogs, service dogs and hearing dogs. The law also stipulated that the owners must control the behavior and sanitation of their guide dogs and display a sign to inform others that the dog is a guide dog. 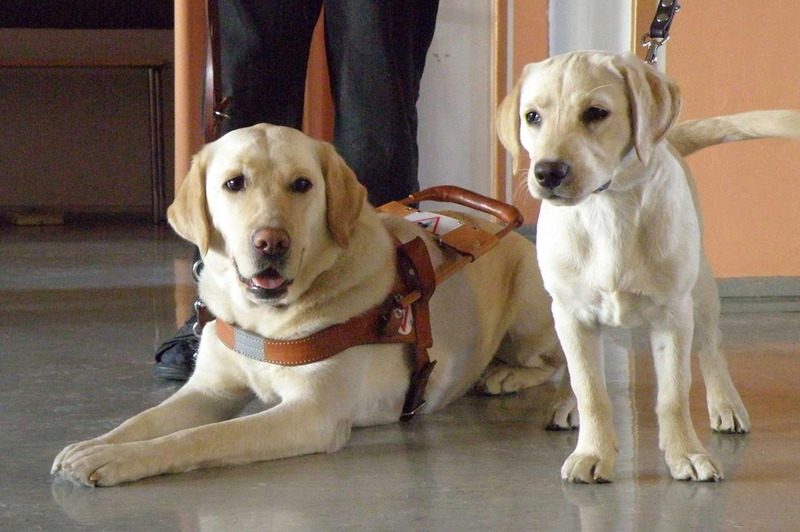 The organizations breeding guide dogs are also held to high standards by this law. For a look at the life of a Japanese guide dog, read our review of Quill: The Life of a Guide Dog. While it is great that this law has now been established, it has one problem – it only acknowledges dogs certified in Japan. If your dog was trained in any other country, it is not considered certified in Japan and you will not be guaranteed access to public facilities, public transportation as well as private facilities, such as hotels, restaurants and shops, which are open to the general public. *Unfortunately, the law currently only covers persons with physical disabilities, not persons with mental illness. 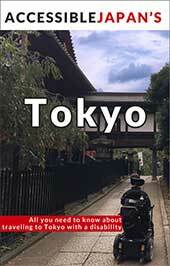 Please contact the Japan Guide Dog Association for more details.